This single family home with a large spacious lot is waiting for you to make it yours or replace it with a new home. Lovely mature trees offer shade. 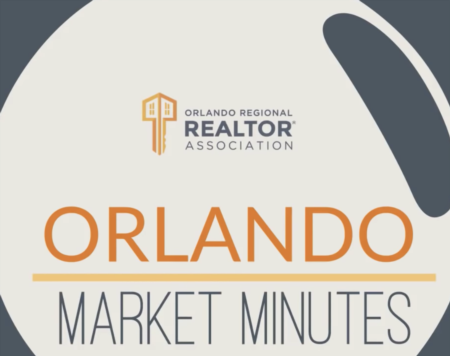 Conveniently located near 414, 451, 429 and 441 provides easy access to Orlando. This property won't last long! All contracts and offers are subject to final review and approval of seller, all offers or contracts are not binding unless the entire agreement is ratified by all parties. Multiple offer situation and the seller has requested highest and best offers by February 15, 2019, at 8 AM. Lot Size: 0.21 Acres / 9127 Sq. Ft.
SchoolsClick map icons below to view information for schools near 253 W 8Th Street Apopka, FL 32703. MFRMLS data last updated at April 23, 2019 4:02:35 AM PST. Home for sale at 253 W 8th Street Apopka, FL 32703. 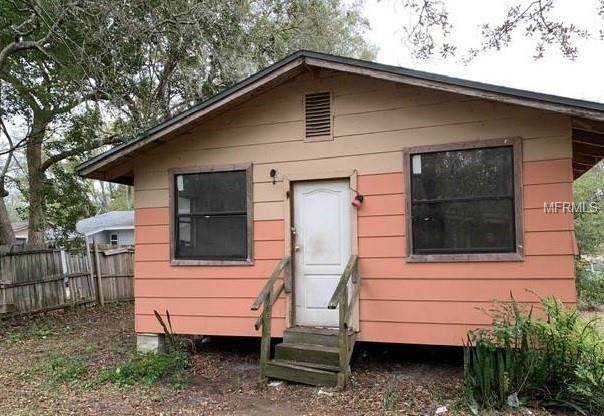 Description: The home at 253 W 8th Street Apopka, FL 32703 with the MLS Number O5763369 is currently listed at $30,000 and has been on the Apopka market for 70 days. You are viewing the MLS property details of the home for sale at 253 W 8th Street Apopka, FL 32703, which is located in the Apopka Town subdivision, includes 3 bedrooms and 2 bathrooms, and has approximately 1120 sq.ft. of living area.